Click here to claim SpongeBob: Sponge on the Run. SpongeBob and Plankton are in a race to find the lost Krabby Patty formula somewhere in Bikini Bottom, Apocalyptic Bikini Bottom and a real-world beach. When he’s not running, SpongeBob is flying, floating in a bubble, or has Plankton jumping around his surreal imagination. And when the running gets tough, the tough get heroic! SpongeBob becomes Super SpongeBob to knock through any obstacle in his way! 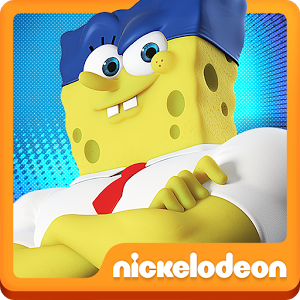 • Become Super SpongeBob and knock everything out of SpongeBob’s path! • Fly like a superhero! • Drive the Patty Wagon! 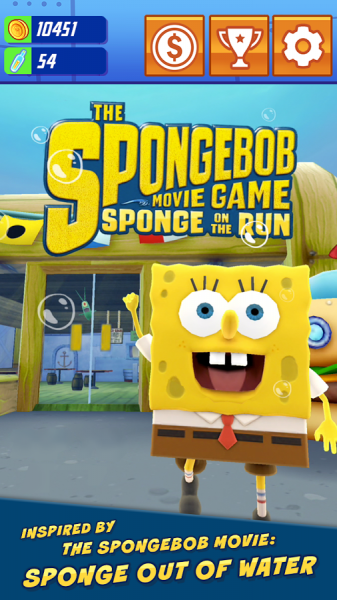 • Custom animation and voice-overs with SpongeBob and Plankton created just for this game! 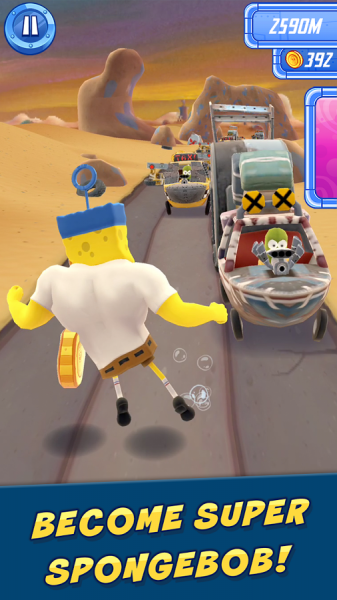 SpongeBob: Sponge on the Run was developed by Playside Studios in Australia, creators of the Worldwide Editor’s Choice 'Catch the Ark’ and the recently released Boulder Jack. 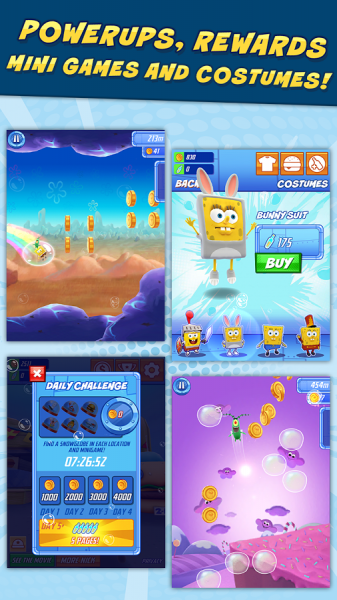 SpongeBob: Sponge on the Run offers in-app purchases and charges real money for additional in-app content. 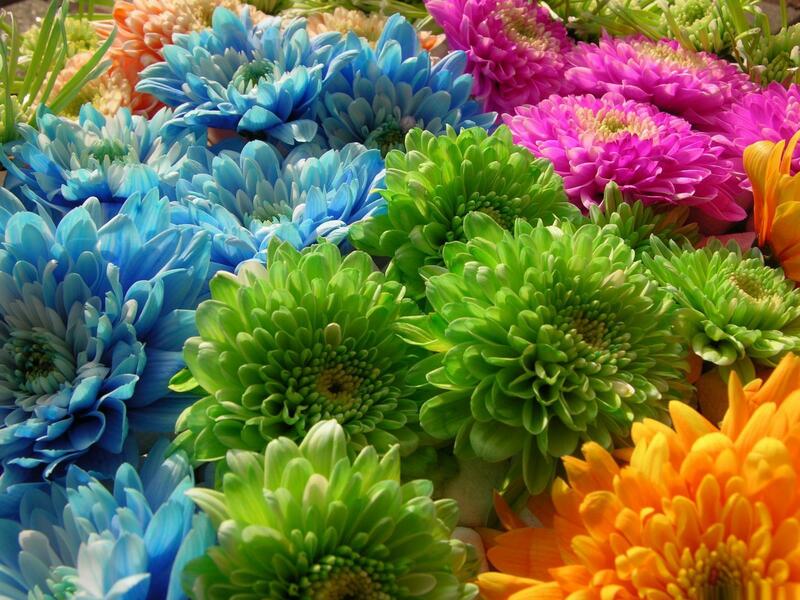 You may lock out the ability to purchase in-app content by adjusting your device’s settings. Google will keep you logged on for an additional period of time after an initial in-app purchase. Additional purchases won’t require a re-entry of the password during this additional period of time. This is a function of Google's software and not within our control. © 2015 Paramount Pictures Corporation. All Rights Reserved. © 2015 Viacom International Inc. All Rights Reserved. Nickelodeon, SpongeBob, and all related titles, logos, and characters are trademarks of Viacom International Inc. Created by Stephen Hillenburg. 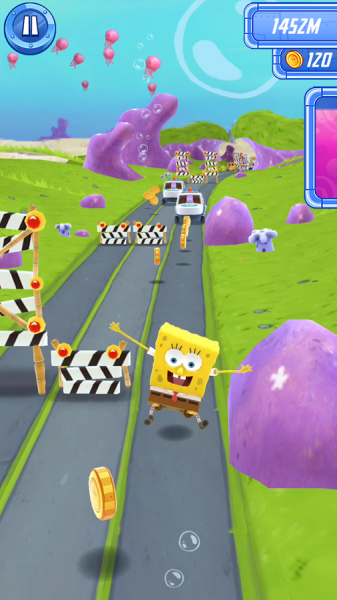 Download SpongeBob: Sponge on the Run from these app stores today.